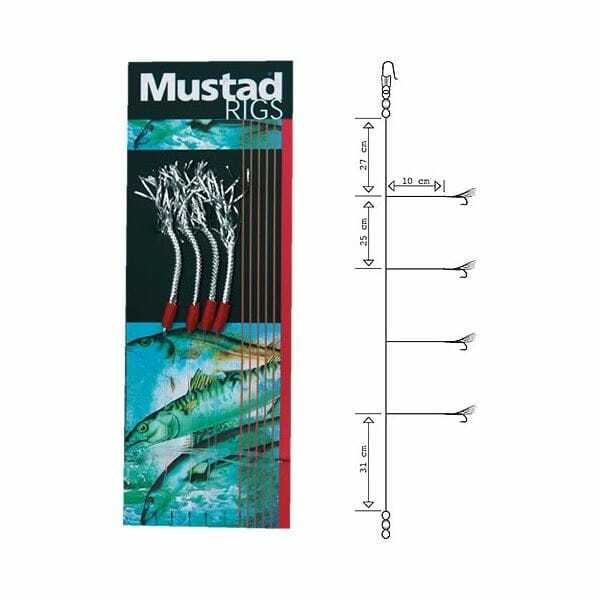 Six generations of experience, ingenuity and craftmanship has made Mustad the choice of fisherman in 140 countries. 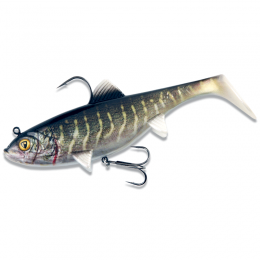 Mustad's terminal tackle is designed and manufactured to meet the highest requirements of both commercial and sport fishing. 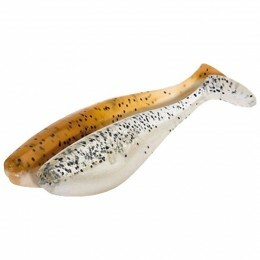 Good over rock pinnacles for Pollack and Coalfish on the drift. 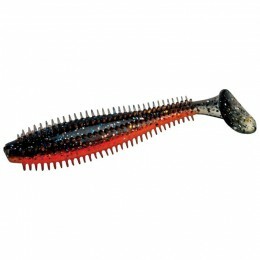 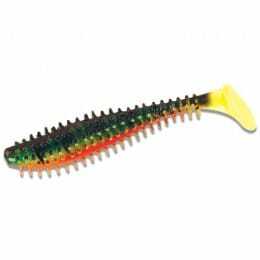 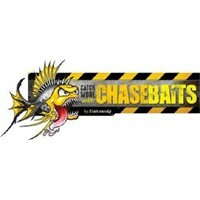 Excellent for autumnal whiting baited with worm, fish or squid..